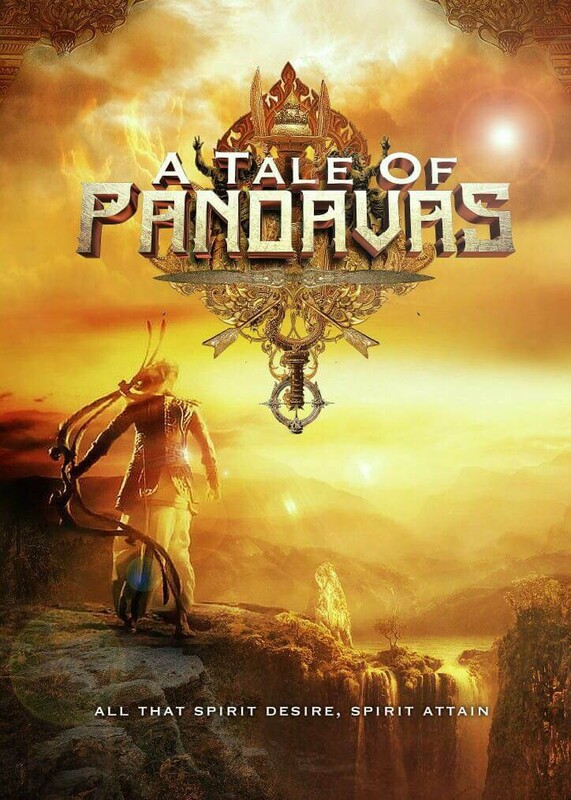 This is the story of the five great warriors of the Mahabharata war, during preparations for war with the Kauravas. After had the agreement to then fight the Kauravas, they intended to ask the power of the God Krishna so that they can win the war. You are the five pandavas, can you practice your abilities and seek blessing from the God Krishna for the upcoming war?